How could we live without tea? From its beginnings in Asia to its position as a popular global pick-me-up, tea has become the drink of choice for two billion people every morning! 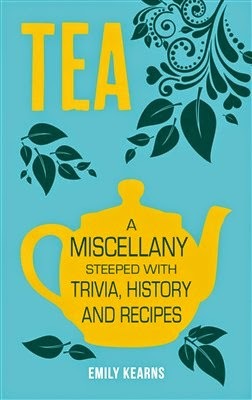 This charming miscellany, packed full of fascinating facts and practical advice, as well as tasty recipes from spicy chai tea to traditional tea loaf, will intrigue, inform and delight lovers of this cheering beverage across the globe.